Marble loutrophoros from the Becchina archive. 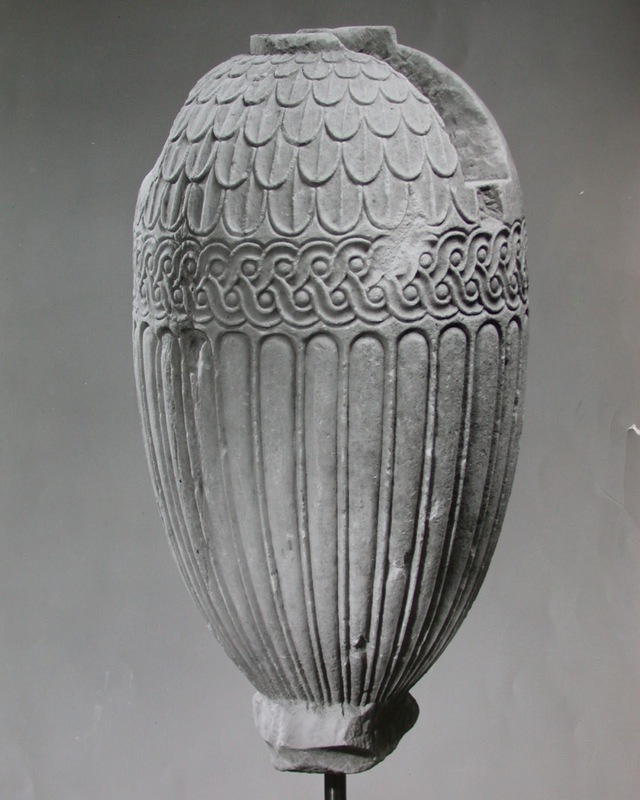 The identification of a marble lekythos and a marble loutrophoros that had formed part of the stock of Gianfranco Becchina raises concerns about how the history of the objects was recorded. In the past few years, the gallery has been rethinking its acquisition policy, pinpointing quality as well as provenance even more. Our profile is then to provide/show quality pieces with a strong expertise and mint provenance. Were these two pieces offered with the information that they were linked to Becchina? What sort of due diligence process had been conducted by the gallery? Had the gallery contacted the Greek authorities to check that the objects had not been removed from the country illegally? A "mint provenance" would provide the full, documented and authenticated history of the object from when it left the ground to the point of its present sale.